Going back to school can be hectic. 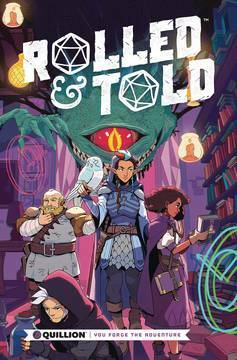 When a school for wizards that exists in an extra dimensional space is quickly collapsing and taking a class of apprentices along with it, hectic doesn't quite cover it! 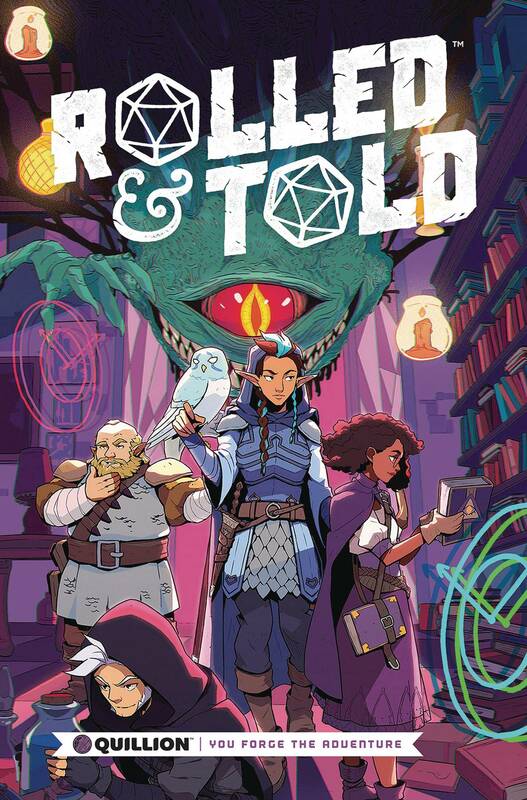 So, bring your favorite group of players and battle against time, warped magic, and whatever nefarious evil is about to make School Out Forever..